Selldorf Architects recently completed the construction of David Zwirner Hong Kong in one of the city’s newest towers, H Queen’s. 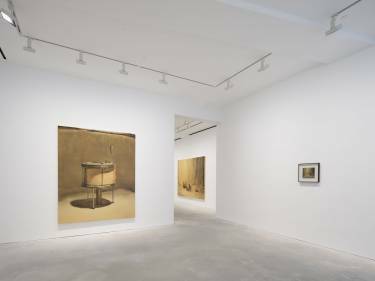 The gallery’s inaugural exhibition “Michaël Borremans: Fire from the Sun” opened to the public on January 27th. Read more about the gallery’s opening here. Check out David Zwirner Hong Kong’s upcoming exhibition.